A hundred and sixty-six years ago, the first Kiehl’s formulas were sold out of an apothecary in New York’s East Village. 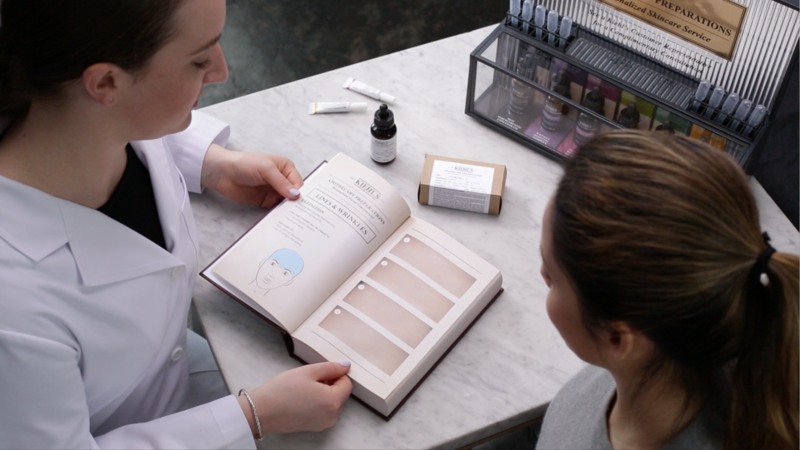 Today, the skincare label is harking back to tradition and offering customised skincare products. After a consultation with the beauty assistant where you identify your top two skin concerns, you go home with a bottle of Skin Strengthening Concentrate and two tubes of Targeted Complexes. Mix the Complexes with the Concentrate on your own before use. The Concentrate is made up of 35 per cent squalane, and 20 per cent skin lipid complex (oils of apricot, coriander, blackcurrant, echium oils). Available at Tangs, Tang Plaza; and Takashimaya.